Admitted students will have to write an e-mail to the CampusFrance office in their home country (www.countryname.campusfrance.org). The subject of the e-mail has to be: admission université Paris Saclay. CampusFrance offices' officers will help you for your visa procedure. ENSTA ParisTech is offering master degrees in its main area of knowledge and know-how: energy and environment, ground and maritime transports, mathematic and robotic engineering, autonomous systems engineering, complex systems science. 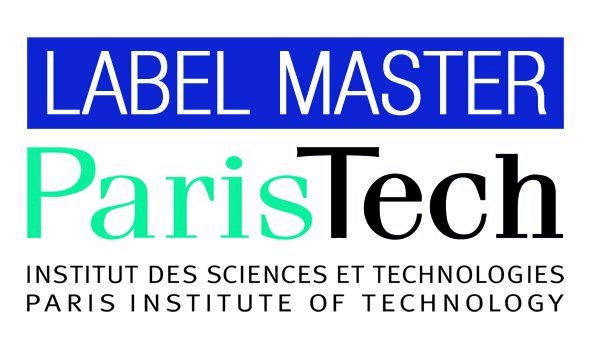 The ENSTA PT master degrees are mainly developed within the Université Paris-Saclay, created on December 29, 2014. Most of those master programs are taught in French but a few of them are available in English. Detailed information can be found on the Université Paris-Saclay web site. Master "Mobility and electric vehicules", the Masters program is focussed on the engineering and technology aspects. Master "Water, soil and waste management and treatment", the goal of this master's programme is to train high-level managers who will be able to participate innovatively on the job market to identify, manage and treat environmental problems. The overall objective is to give international students a solid and broad scientific education which will allow them to understand processes and geo-systems (water and soil), assess the impacts generated by human activities and implement the tools, techniques and systems to correct them. With Agro ParisTech, Chimie ParisTech, ESPCI ParisTech, Mines ParisTech, Ecole des Ponts ParisTech. Master "Modélisation et méthodes mathématiques en économie et finance", Université Paris 1 Panthéon-Sorbonne, co-qualification. Master "Conseil en Organisation Stratégie et Systèmes d’Information", Université Paris 1 Panthéon-Sorbonne, teaching agreement.